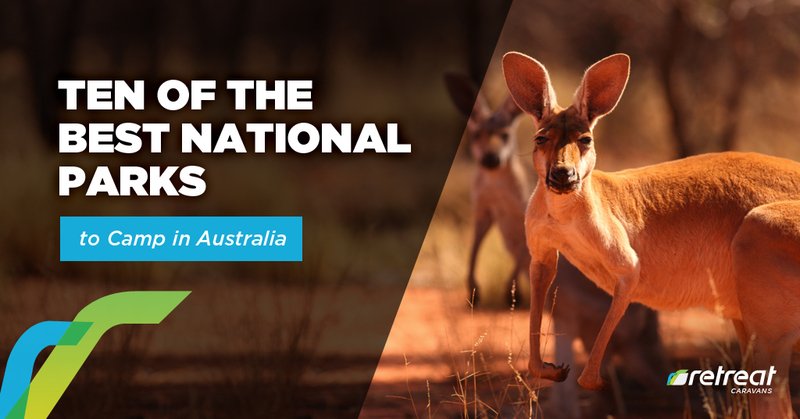 No one – least of all Australians could ever argue that their country is boring. This is either the world’s biggest island or the world’s smallest continent – but anyone who wants to start exploring Australia might do well to take a good look at the camping option. 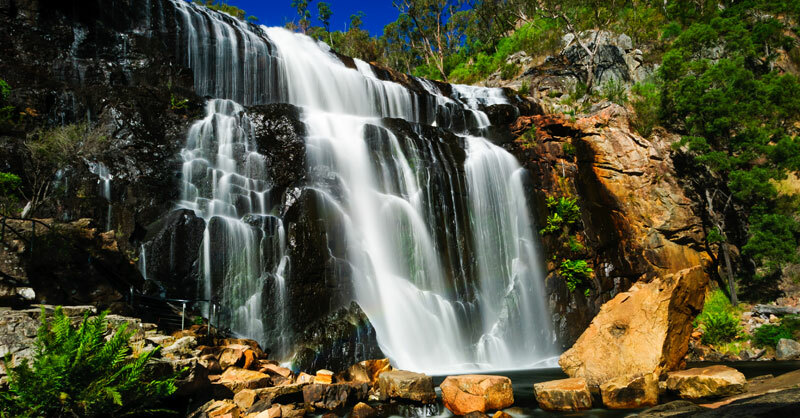 It is not difficult to find great camping spots in Australia – but the country’s national parks are great places to start looking for fantastic camping spots. Let’s have a look at some prime choices. Let’s not beat around the bush some Australia’s places names can be tongue twisters. 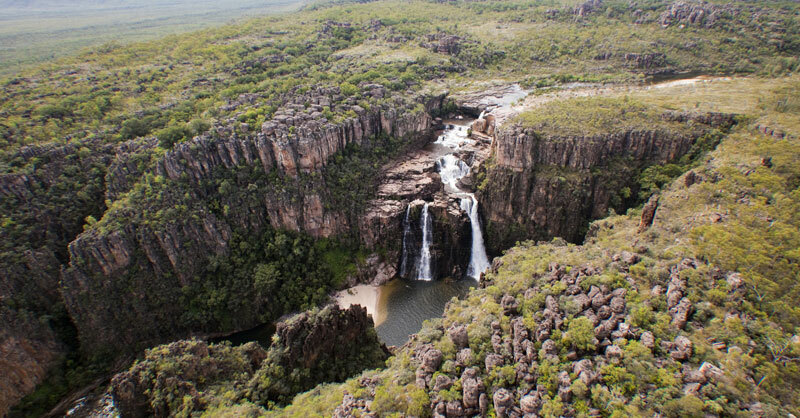 This destination is near Coonabarabran in New South Wales – but learning the name is well worth the effort. Beautiful, clear skies make star watching a pleasure and the hiking is even better. Camp Blackman is the place to put your pegs. This park is renowned for the quality of its snow in winter. However, even in summer, there are loads of activities; fishing, hiking rafting and other activities. With over 700,000 hectares of wilderness, this magical place brings visitors back again and again. Camping is great at the Ngarigo campground. If you are looking to really get away from it all then this park in Queensland is where you should be headed. 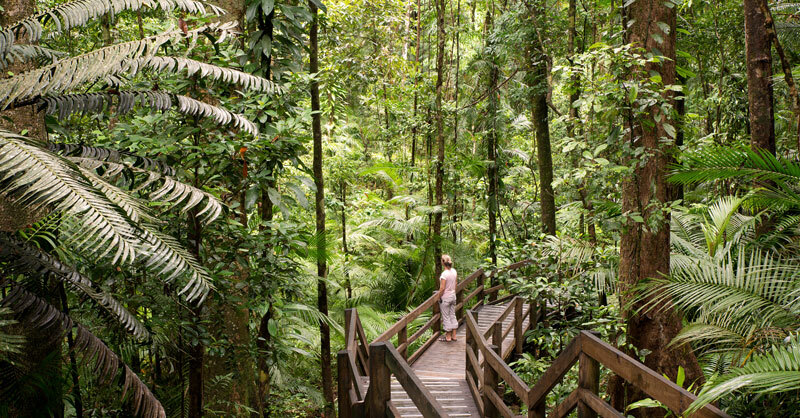 The perfect combination of rain forest walks and pristine beaches makes it the destination for those who want to explore unspoiled Australia like it was 100’s of years ago. However, there are still wonderful opportunities for fun such as boat trips and zip lining. The best place to camp – Noah Beach. If there was ever a park that lived up to its name this is it. Beaches that spill against an azure ocean and stretch as far as the eye can see. The forest and lakes are also there for the avid hiker. 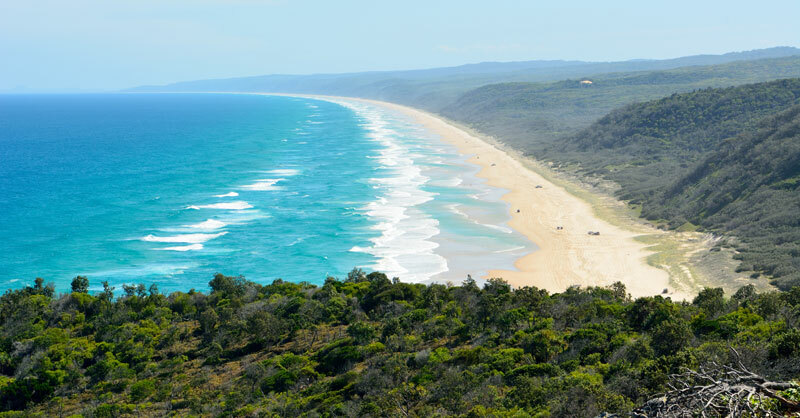 For those with camping in mind, the Cooloola Recreation Area is absolutely perfect. ALSO READ: What to Look for in Camping Caravans? If you are in Victoria and want to explore a national park that has it all this is the place that has it all. Walk through waterfalls and explore the views from the heights of mountain ranges. It is also a rich repository of Aboriginal cave art. Boreang is the place to camp. 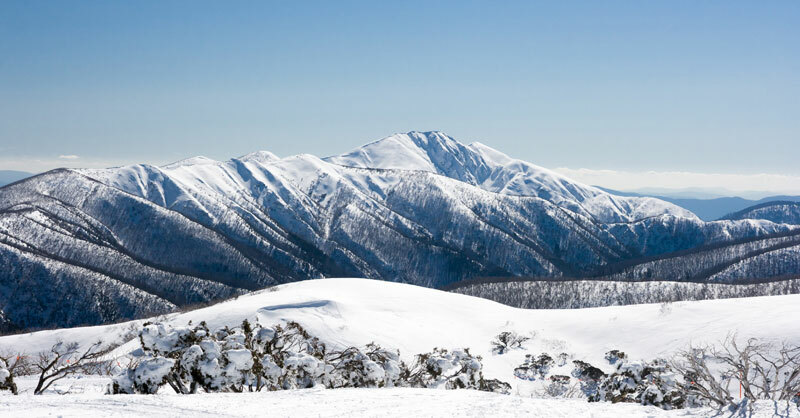 If you want to ski in the winter or hike in the summer this park in New South Wales is where you want to be. However, in the summer horse riding and hiking take priority. Camp at Pretty Valley. 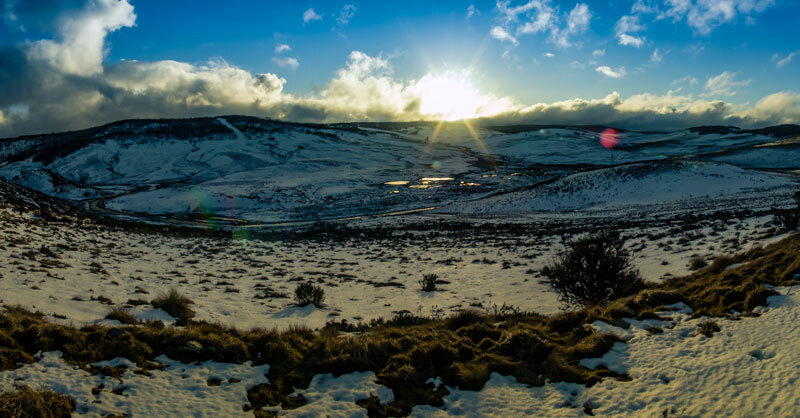 Step out into the wilderness and enjoy Western Australia. 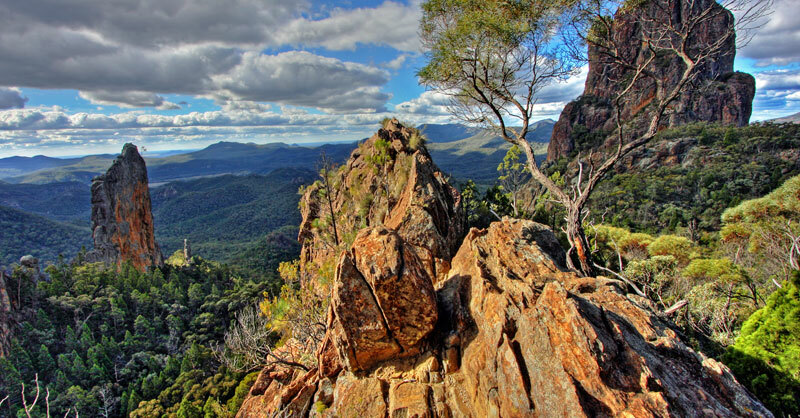 This is park renowned for its majestic rock formations. Hiking is the main attraction, as well as taking in the quiet and natural grandeur of the park. 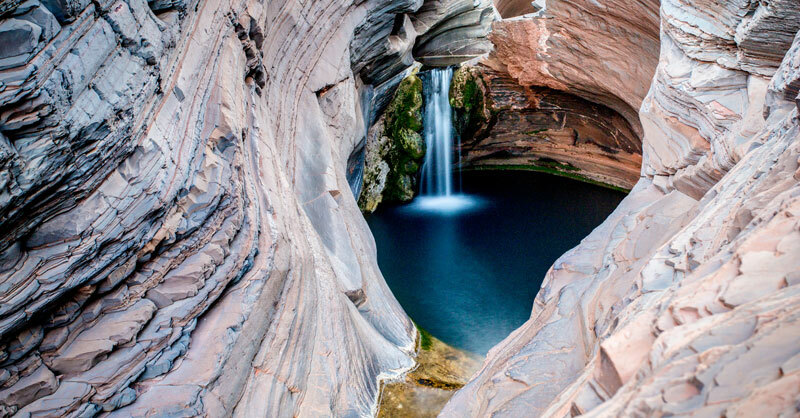 The best place to camp – Eco-Retreat Karijini. This well-known landmark may be the centre of attention but there is a lot more to do than explore the majesty of the world’s largest monolith. Simply watching the sunset over the vastness of unspoiled Australia after a hike should put anyone’s soul at ease. 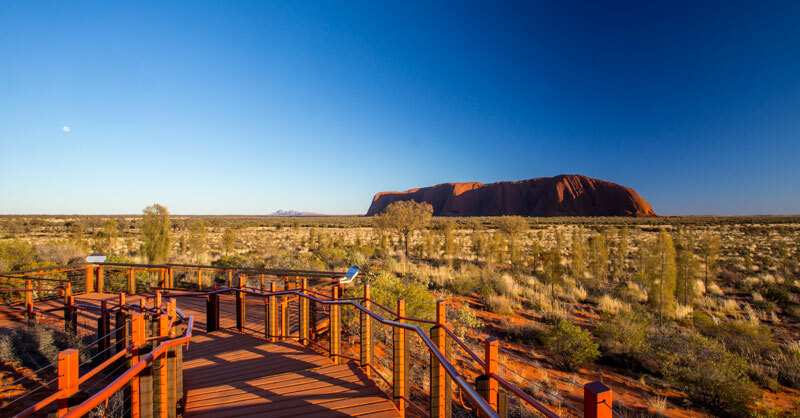 Put your feet up at the Ayers Rock Campground. Waterfalls and croc spotting. Swimming and birds – this huge park is a paradise for those who want to get their boots on and go exploring. The rock art draws academics and the curious layman alike. A great place to camp is the Anbinik Campground. Head offshore to Tasmania and explore this wonderful park with its majestic granite mountains and sparkling bays. For the birdwatcher or beach lover, this is paradise. 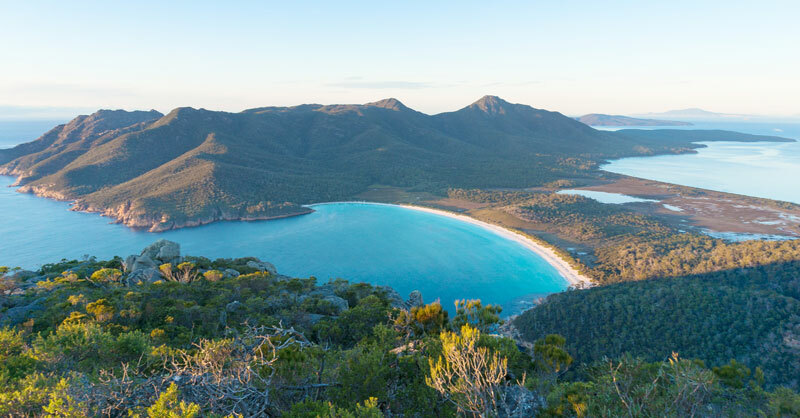 Freycinet National Park has a magnificent camping ground.